Antidoping Switzerland has suspended its cooperation with the International Association of Athletics Federations (IAAF) following the recent drugs scandals which have rocked the sport. 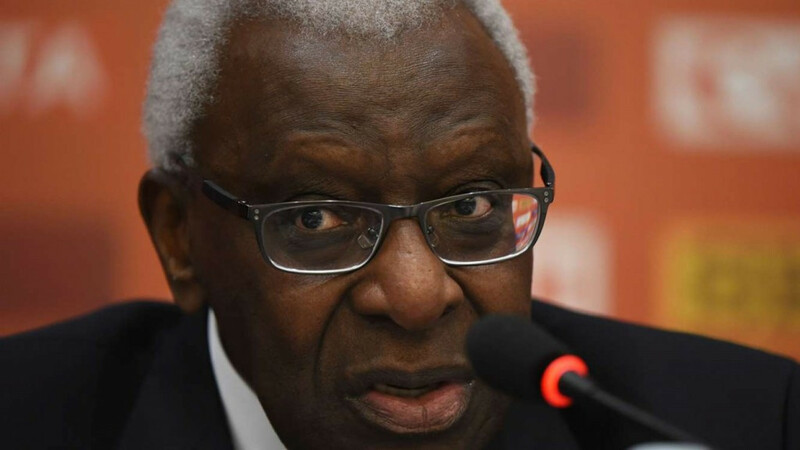 The decision was taken following allegations published last month in French newspaper Le Monde that former President Lamine Diack admitted to French police he had asked Russia for €1.5 million (£1.1 million/$1.6 million) to help cover-up doping cases involving their athletes. A few days afterwards Le Monde published an email from new President Sebastian Coe's chief aide Nick Davies in which he suggested not naming Russian athletes who had failed drugs tests in the run-up the 2013 World Championships in Moscow. 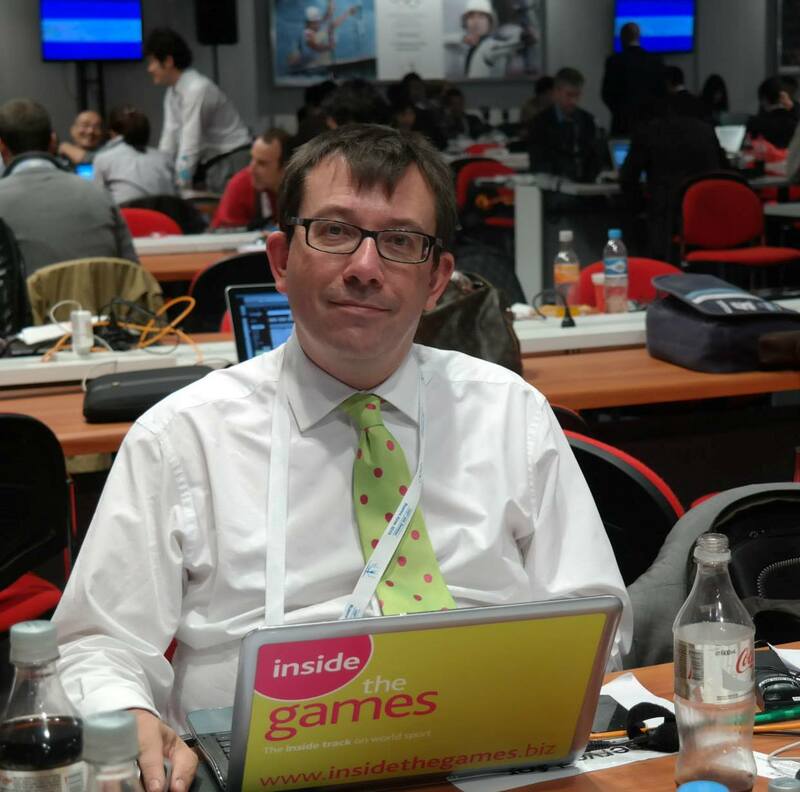 Davies, who is also the IAAF's deputy general secretary, later announced he was temporarily standing down while the world governing body's Ethics Committee investigated the case. The Briton claimed that none of the suggestions in his emails had been acted upon and he was just "brainstorming". The Bern-based Antidoping Switzerland, however, have decided that they will wait for the outcome of further investigations before they start working with the IAAF again. 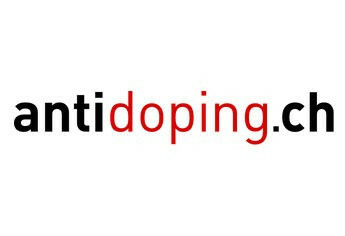 "Due to disquieting developments in the past few weeks and months, Antidoping Switzerland has decided for immediate discontinuation of contact as well as suspension of collaborational work with the International Association of Athletics Federations," they said in a statement on their website. "Reason for this precautional (sic) measure to be taken are several reports on the IAAF’s handling concerning their fight against doping; a newspaper account in Le Monde on December 18th 2015, to mention the latest one only. "The stated suspension will directly affect the data exchange of athlete biological passports that will no longer be conducted. "Whenever the IAAF can be reclassified as being a reliable partner in the fight against doping, Antidoping Switzerland will reestablish contact correspondingly." The introduction of athlete biological passports (ABP) have been hailed by several experts, including Coe, as a key weapon in the battle against doping. Several Russian long-distance runners and walkers have been banned following abnormalities in their ABPs. 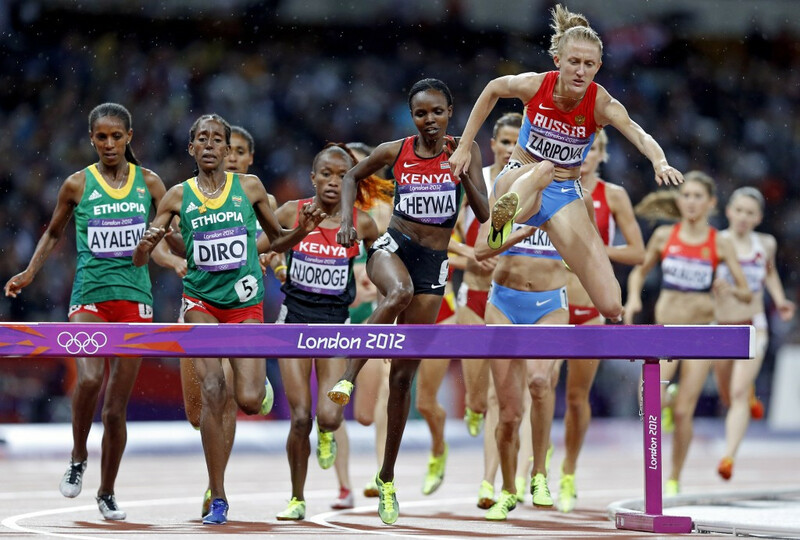 These include Liliya Shobukhova, a three-time winner of the Chicago Marathon and former London Marathon champion, and Yuliya Zaripova, Olympic gold medallist in the 3,000 metres steeplechase at London 2012. Turkey's Aslı Çakır Alptekin was also stripped of the Olympic gold medal she won in the 1500m at London 2012 and banned for eight years based on the results detected in her ABP. Antidoping Switzerland said, however, they would continue to work with Swiss Athletics. "The collaboration with the national Athletics Federation, Swiss Athletics, is going perfectly well and will go totally unquestioned in the context of the issues described," Antidoping Switzerland said in their statement. "Just as well, doping controls will be continued equally unaffected."